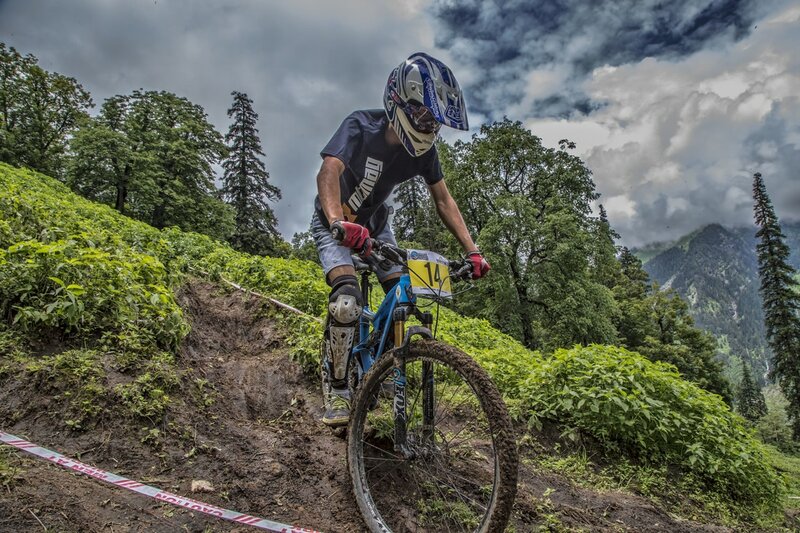 I am a mountain biker from Delhi, India. I started riding when I was quite young. 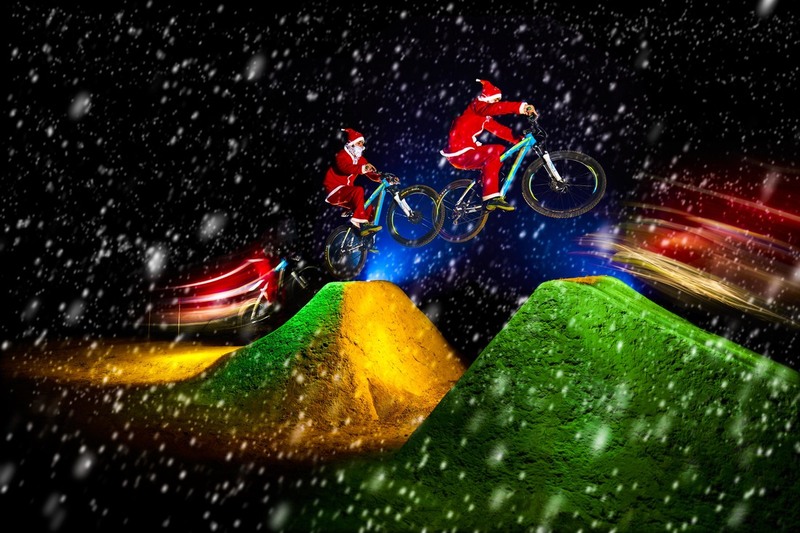 My journey of mountain biking embarked with freestyle stunting in 2010 followed by racing events in 2014. The thought of barreling down a steep line littered with rocks and roots filled my heart with enthusiasm. 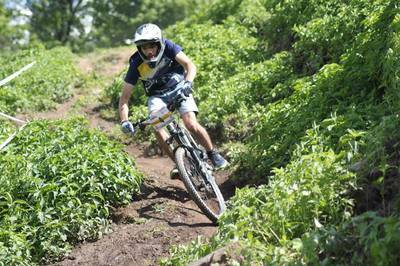 Mountain biking is a sport that is full of hurdles and I can relate it with my life as well. Mountain biking has taught me to move upward despite all the hurdles that life has placed for me. Living in a metropolitan city, it is impossible for me to find steep hills. Therefore, practicing uphill and downhill biking is absurd. This is just another obstacle in my journey I have to overcome. Downhill biking is not the only thing i'm involved in. In fact, I'm also interested in cross-country racing and dirt jumping. I mainly ride UT ht6 26" for dirt jumping, and for downhill I ride my IBIS mojo SL 26". Once I rode IBIS RIPLEY 29" for cross country as well as downhill. I give training on dirt jumping and share my experience of riding of the newly introduced dirt parks with kids and bike lovers. 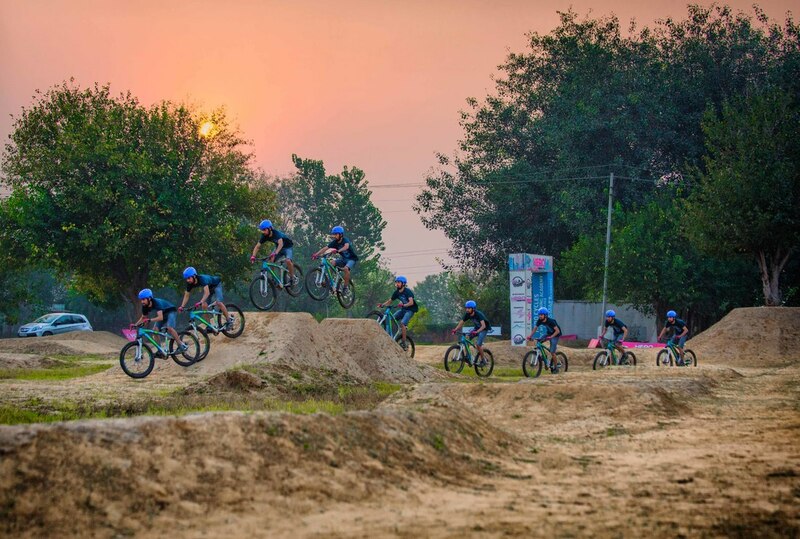 Also, I designed a jump at my track in Gurgaon which I use for training, and figure how to handle jumps with ease and learn a few tricks. Back in 2010,when I started mountain biking, my first bike was the basic Firefox Viper. I started doing random stunts with my friends and I never realized my day-to-day hobby would change my life to such an extent. 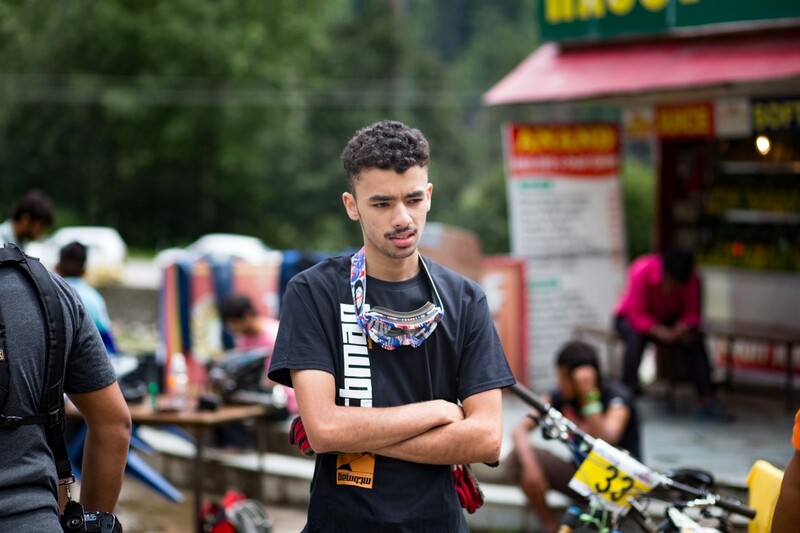 In 2014 I participated in a downhill race in Manali and won 2 prizes in the amateur category. Like every rider I had many injuries and faced a lot of problems while riding but looking back was not an option.